Red Sox right-fielder Mookie Betts has not struck out in 123 straight regular-season plate appearances. Think about that. In an era where strikeouts are more common than pant-waist alterations for Kim Jong-un, the Mook-Ster just doesn't whiff. He last struck out on September 12, 2016 against the Orioles—28 games ago. And he's not an overly aggressive hitter either—22 of his 45 plate appearances have gone to two strikes. Interestingly, when strikeout rates rise, so do home runs. So, maybe it isn't surprising that Mookie has not gone 'yard' yet this season. But who cares? It's his hand-eye coordination that allow him to avoid Ks so assiduously—so the HRs and extra-base-hits will come. 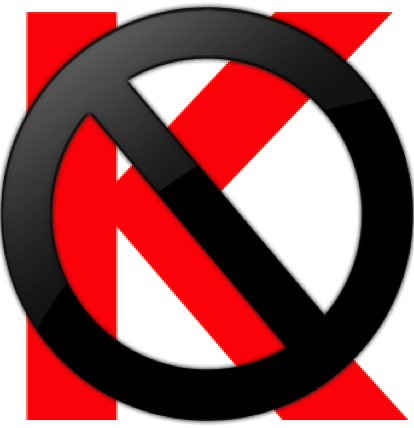 In the meantime, we can marvel at a no-K streak for the ages.